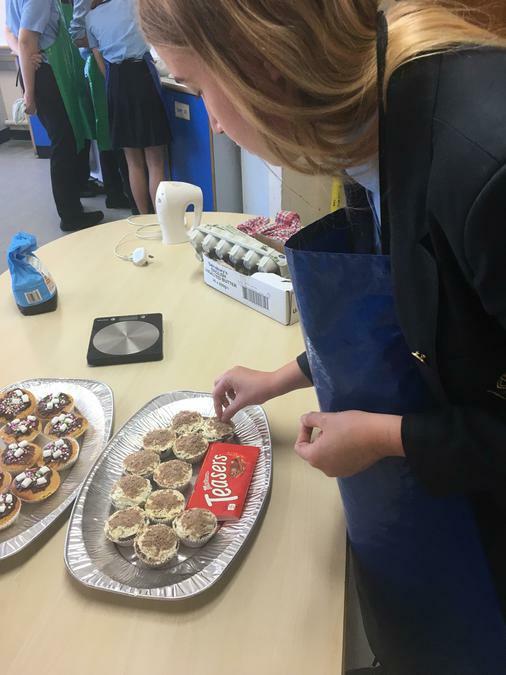 St Edmund's Secondary School Cake Sale Success! 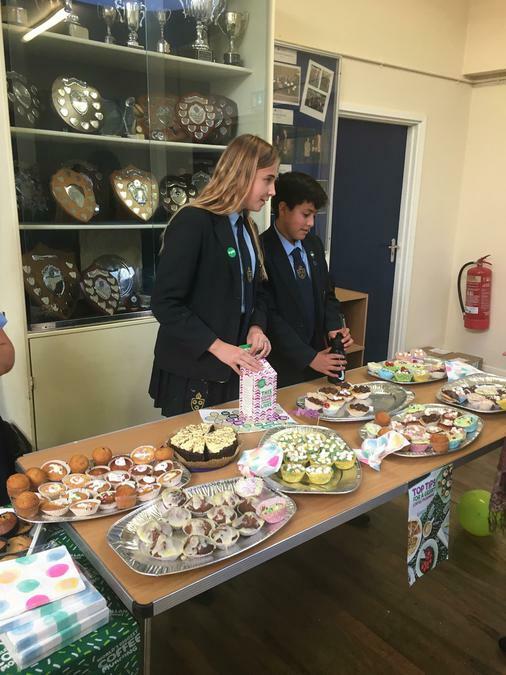 On Wednesday 26th September the Year 9 Food Technology Group at St Edmund's Secondary School held a cake sale to raise funds for MacMillan Cancer Support. 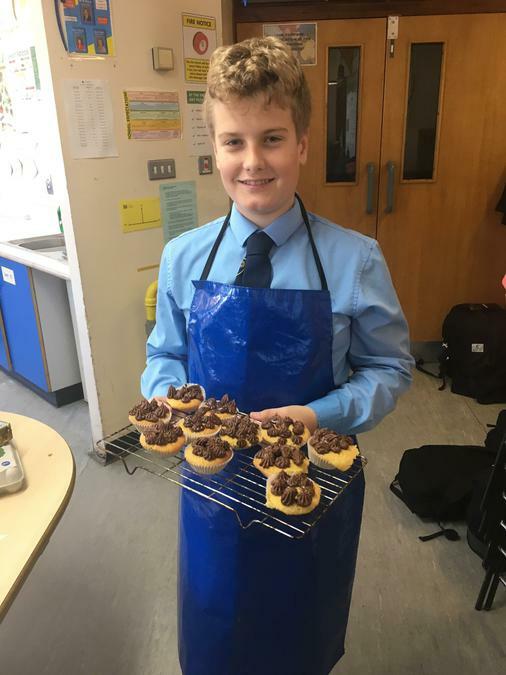 Students, some of whom have family and friends who have been touched by cancer, adapted a basic cupcake recipe and designed their own cupcakes reflecting either the Macmillan logo or favourite flavours and colours of loved ones who have had cancer. 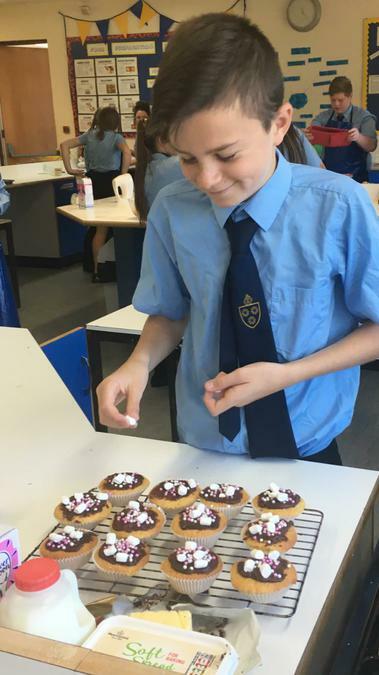 The basic ingredients (flour, eggs, butter and sugar) were donated by their teacher, Dr Russell, and the students donated all the ingredients required to adapt the recipe. 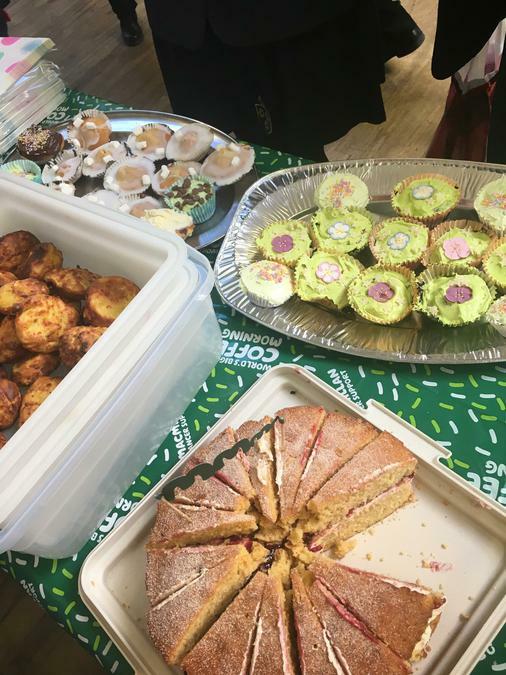 They raised £65 for MacMillan Cancer Support. 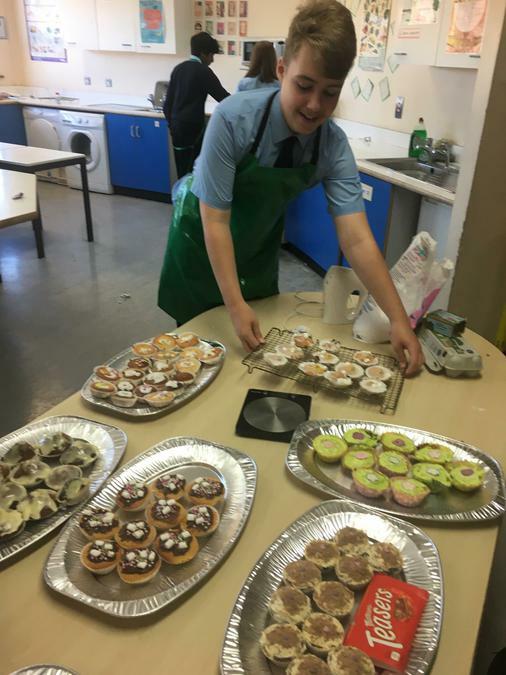 A big well done to all those who participated and raised money for such a great cause!